FREE 12-Oz Hot Coffee At Cinnabon! 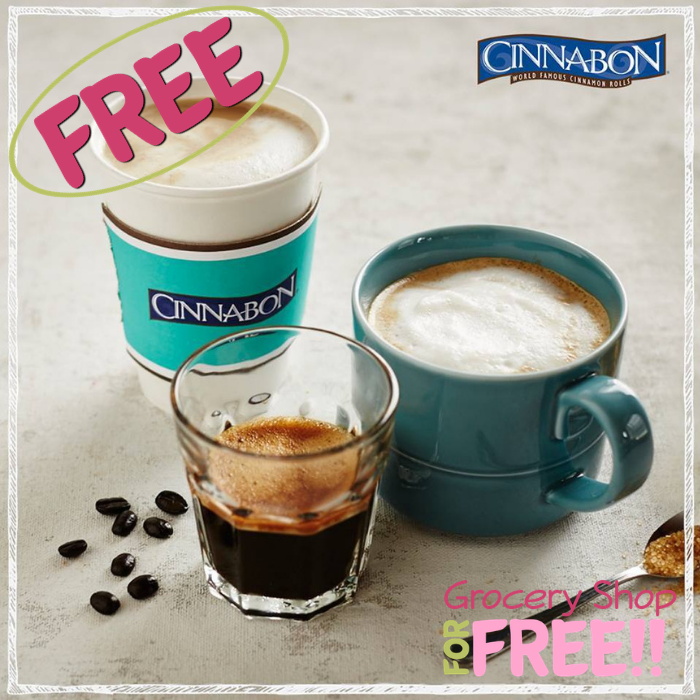 You are here: Home / FREEbies / FREE 12-Oz Hot Coffee At Cinnabon! Hurry over to participating Cinnabon bakeries where they are offering a FREE 12oz Hot Coffee in celebration to the National Coffee Day! No purchase is necessary. Please contact your local store for more details.